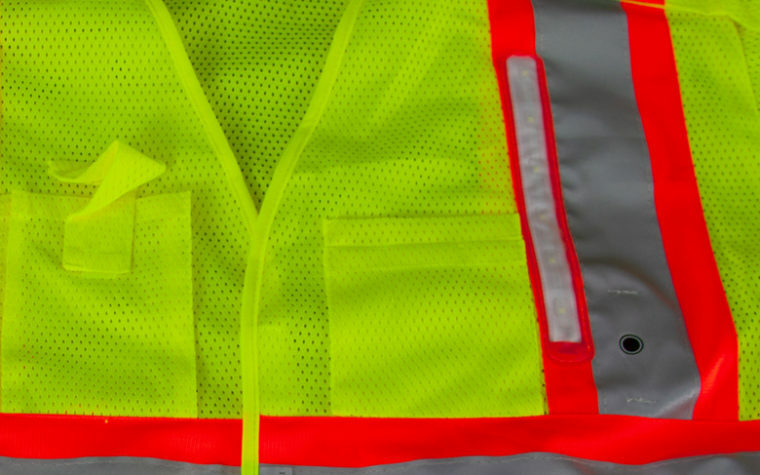 Nite Beams™ has developed and test safety apparel so that everyone can do their job as safely as possible. 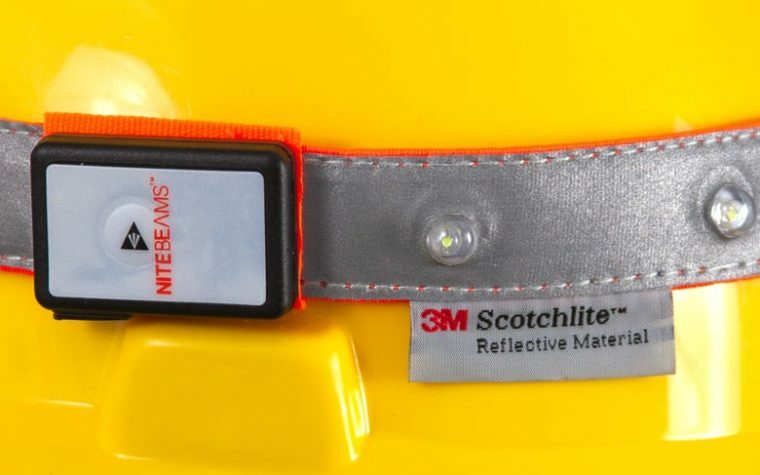 Every piece of equipment is made with safety and visibility as top priorities, and we are always striving to find the next best technique and products to improve upon them. To learn more about Nite Beams™ and our products, choose an option from the choices below.